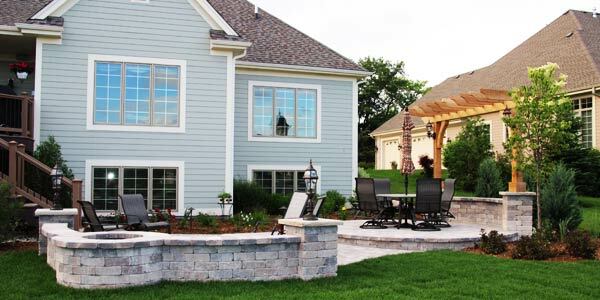 We pride ourselves on being a full-service Landscape Design and Build Company dedicated to integrity, quality and superior performance for our customers. 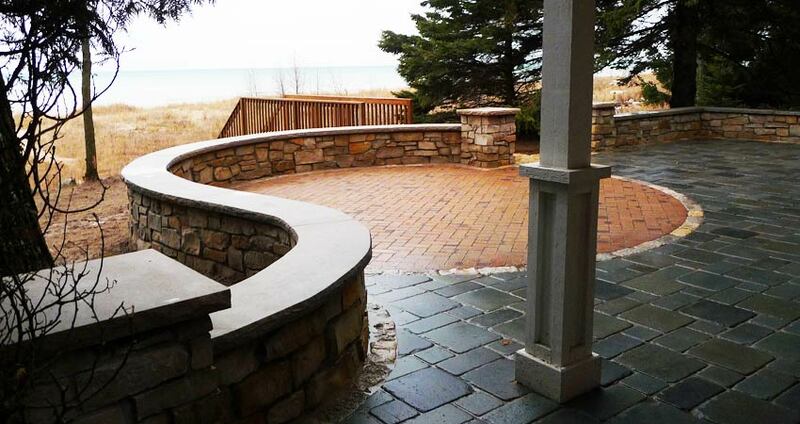 We take joy in beautifying our community through professional design and craftsmanship. 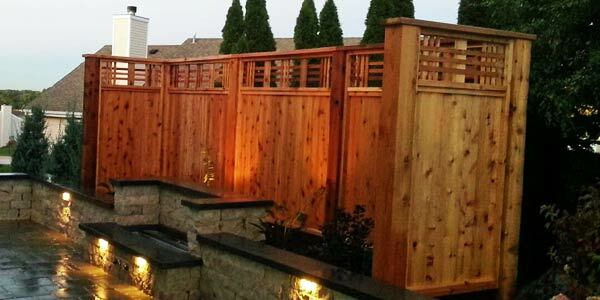 At Kelly's Greenscapes we are dedicated to high standards of excellence and creativity in our designs and installations. 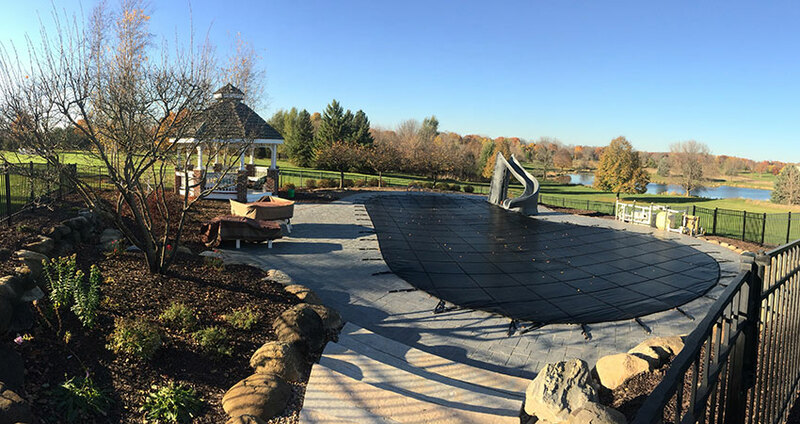 We enjoy transforming our clients’ desires and goals into real spaces that exceed their expectations and continue to give them joy for years to come! 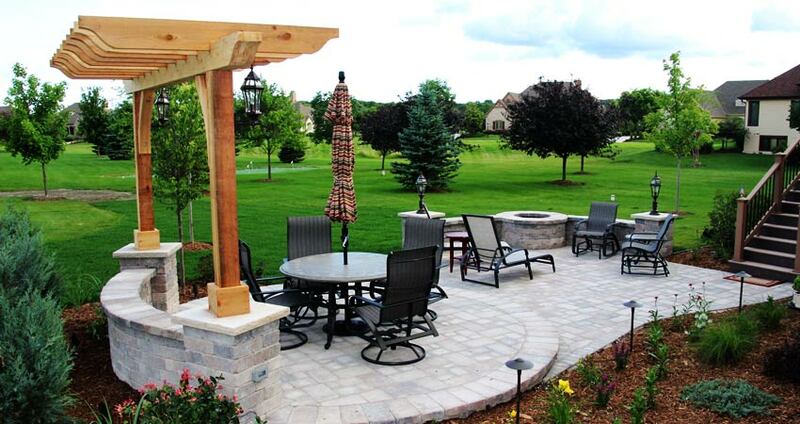 Kelly’s Greenscapes is a full service Landscape Design and Build Company. 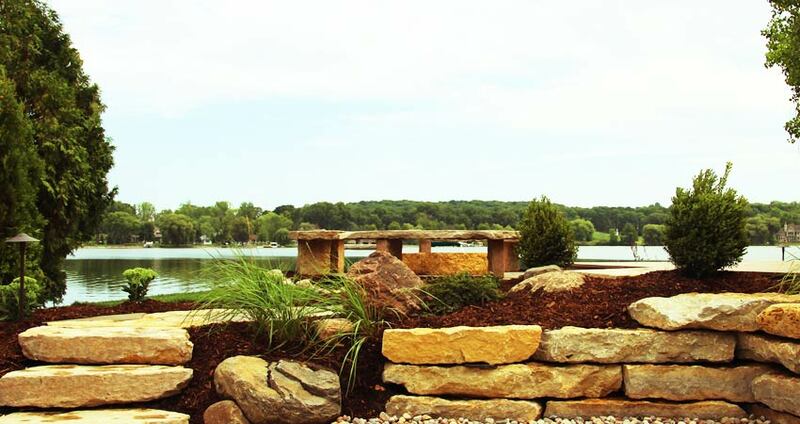 This means we offer services from landscape design to installation and a number of other specialties in between! From conception to final design, our goal is to make your dreams come true. 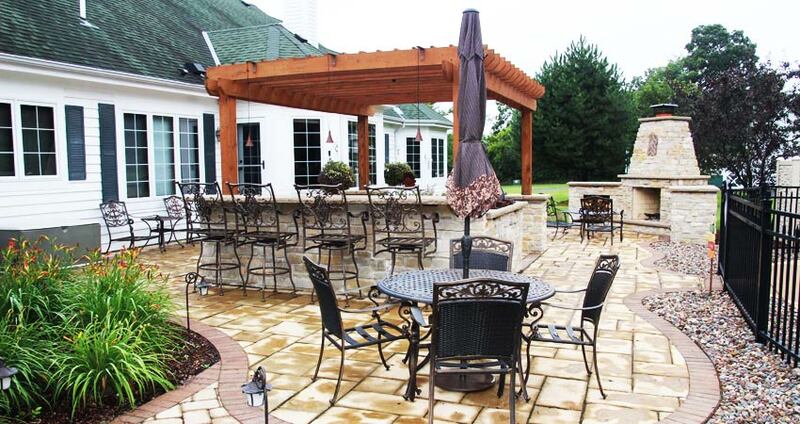 Patios should be well designed and well built, and at Kelly’s, we excel at both. 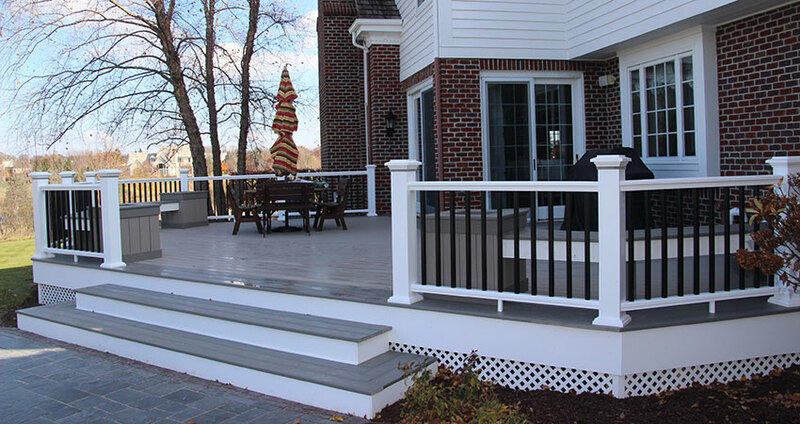 Small or large, functional or decorative – whatever you need, we’ve got it! 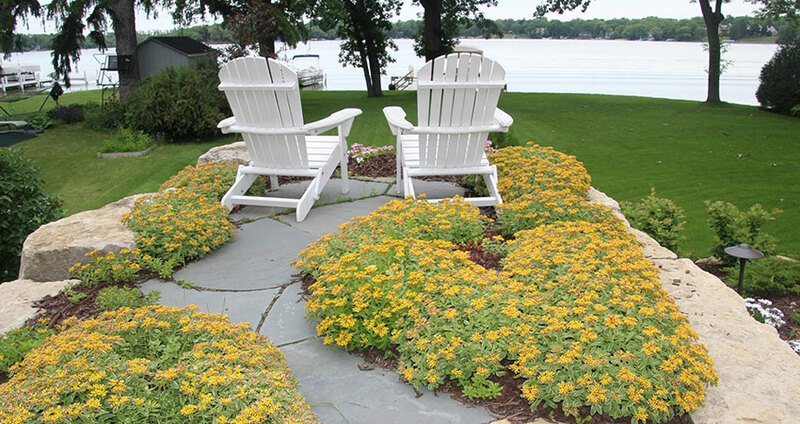 Hydro-seed or sod – If you are in need of a new lawn, we have it covered! 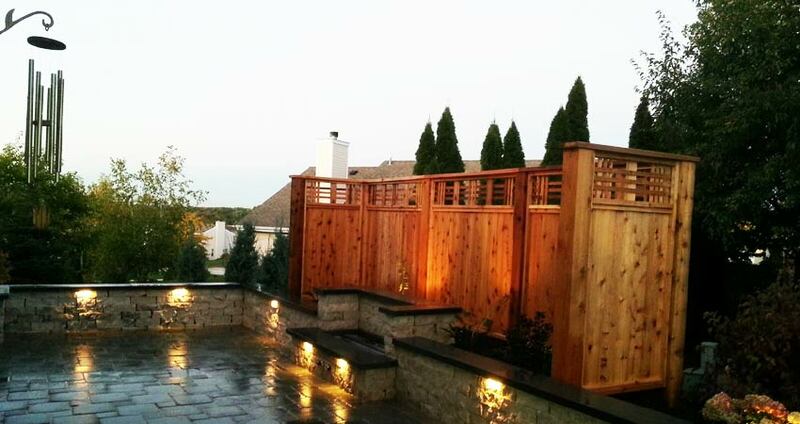 Outdoor lighting can turn any great landscape from ordinary to extraordinary. 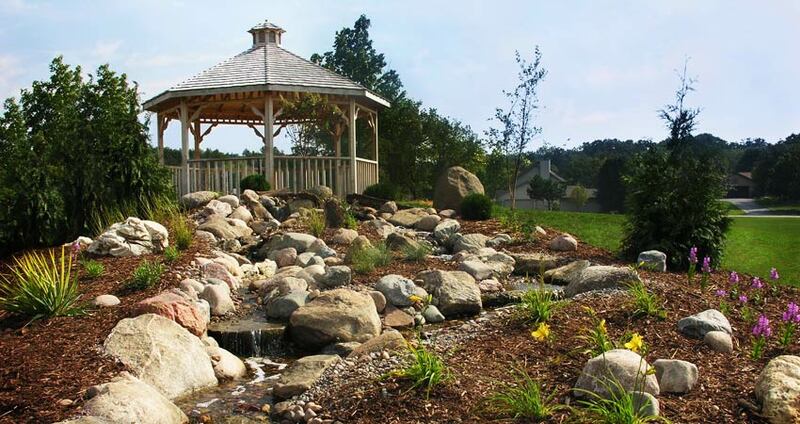 Trees, shrubs and perennials – tell us what you like, and we will take care of the rest! 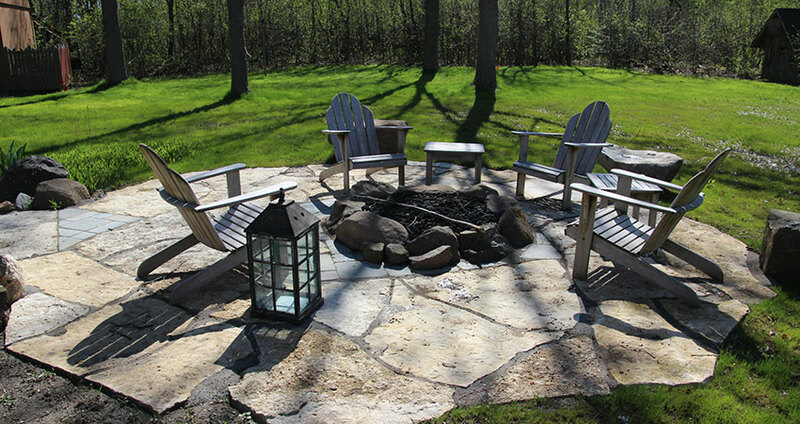 What better way to spend a cool evening in Wisconsin than sitting around a fire. Don’t let those mid-summer droughts get you down, let us help! 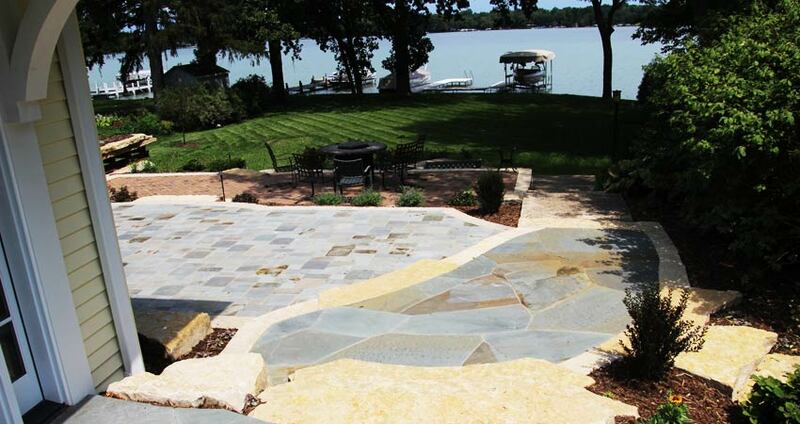 A waterfall in the backyard? Why not? The sights and sounds will not disappoint. 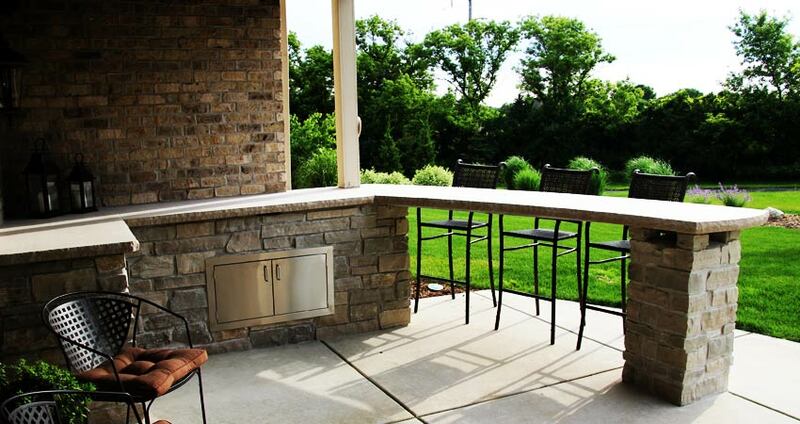 Move the party outside with a built in grill, bar, mini fridge and more! Commercial snow removal services include plowing, shoveling and salting. 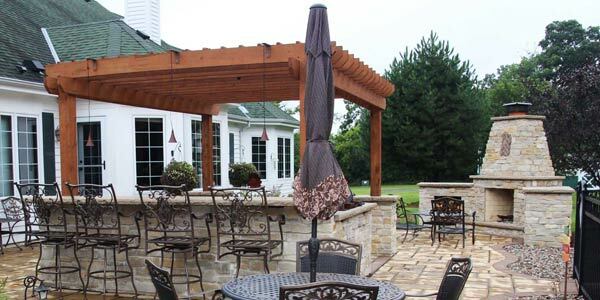 Use a pergola, arbor or fence to add character and style to your space. Contact Kelly’s Greenscapes and talk with one of our expert advisers today. We can’t wait to get started on your project! 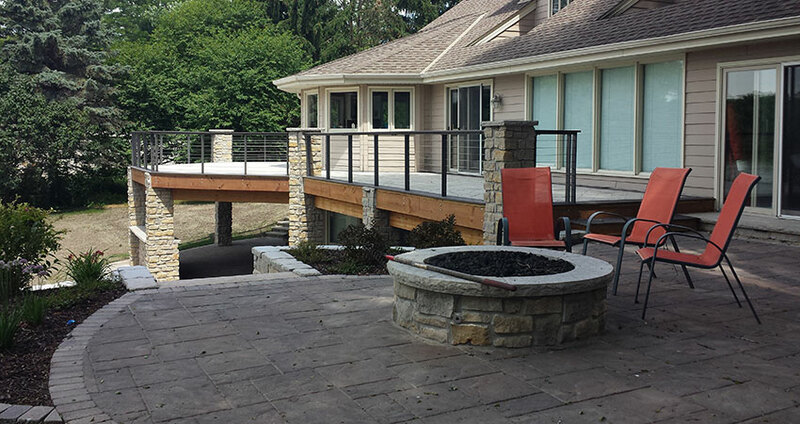 Below are a few samples of our recent projects. 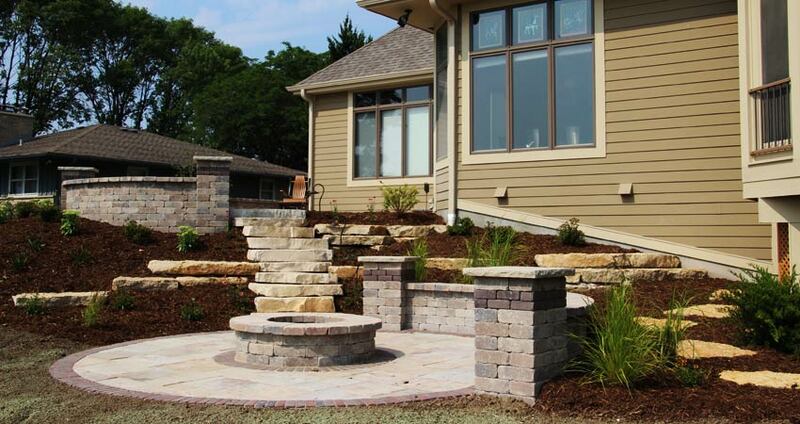 Kelly’s Greenscapes designs and installs landscape elements from patios and walkways to full planting plans and more! We do it all – just give us a call! Download, fill out, and send back our employment application below! 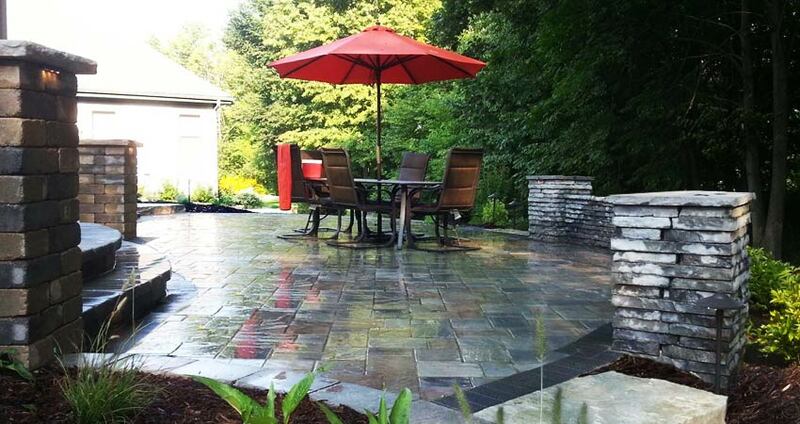 Contact Kelly’s Greenscapes and talk with one of our experts today. 21661 W Good Hope Rd.